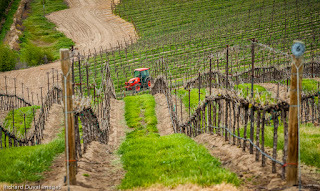 Signs of a glorious spring in Washington wine country abound. 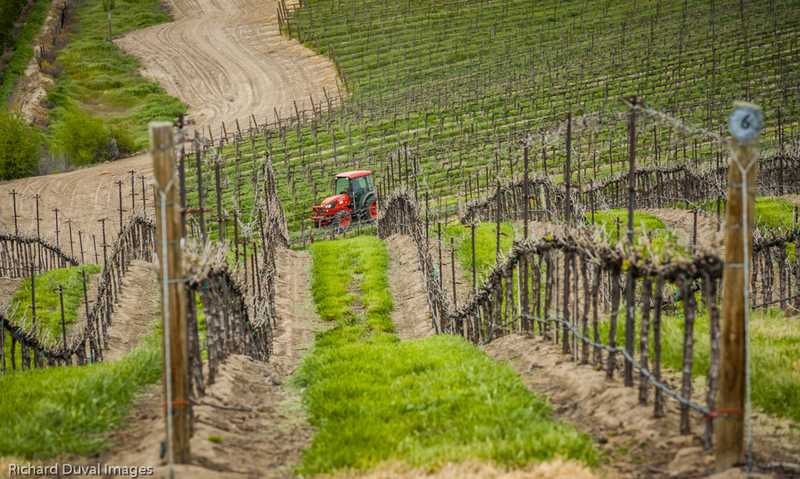 Buds have broken throughout the state; al fresco sipping sites increase daily; and resident photographer Richard Duval is on the road. 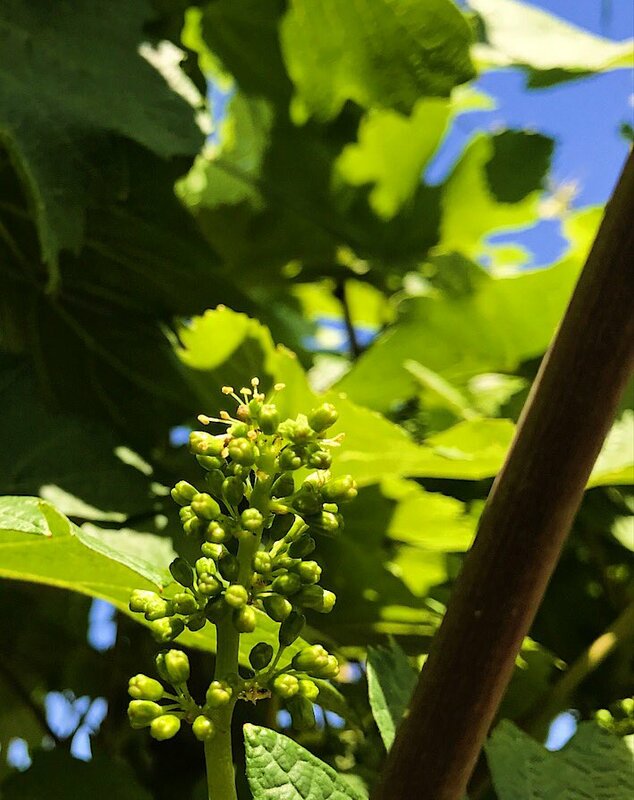 Bloom is beginning in eastern Washington's vineyards. 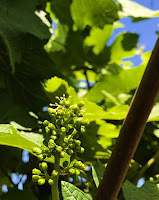 Sagemoor Vineyards reports bloom in their Chardonnay, pictured at left, on May 27th. This same block had bloom on May 5th in 2016 (which had an extremely warm start); May 14th in 2015 (a warm year); May 20th in 2013 (also a warm year); and June 7th in 2012 (a year that tracked to 20 year averages for heat accumulation). See a graph of current Growing Degree Days, a measure of heat accumulation, from Washington State University here. Click on the picture, which is provided courtesy of Sagemoor Vineyards, to see a larger image.